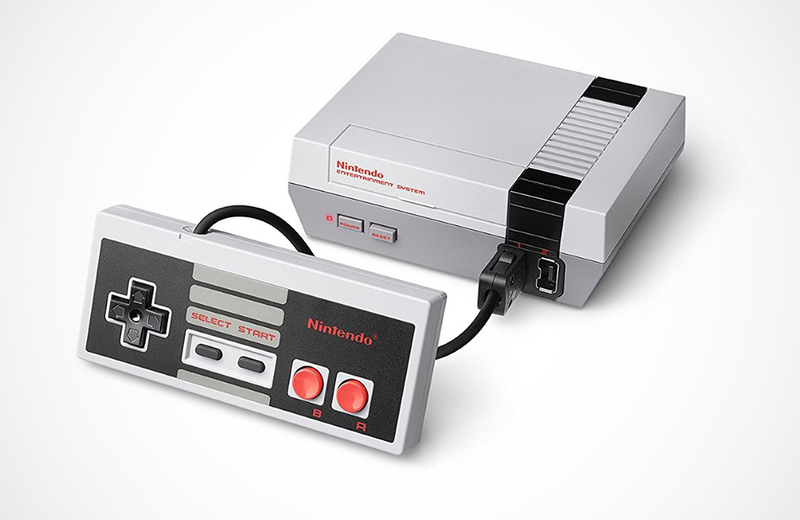 If you missed your chance in 2016, Nintendo is bringing back the NES Classic again in June. Electronics maker Sony has purchased a stake in the Peanuts franchise. Dungeons & Dragons hasn’t always been known for its inclusivity. These women are changing that. If you have advanced woodworking skills, you could build this fantastic Rube Goldberg Machine. Do guests sleep in a dog house? There is a Peanuts Hotel opening up in Japan. Impressive! A look at collector Bob Bretall’s comic book collection – the largest in the world! These video games are now so rare you’ll most likely never get to play them. Have you ever stepped on a piece of LEGO in the middle of the night? These storage solutions will help prevent those unwelcome surprises. Everything is collectible and 7 other things we wanted to share this week. Our favourite 1970s television show board games and 7 other things we wanted to share with you this week.